When you were a kid, did you have a sticker collection? Maybe it was a Trapper Keeper binder with paper, or maybe it was a sticker book with themed pages. Filling it's pages were puffy stickers, scratch-and-sniff stickers, fuzzy stickers, and glossy glittery stickers. Thinking back to those sticker collection can bring back memories of sticker trades. All you cared about back then was a complete collection of all the Care Bears or a page full of sticker-y rainbows. But did you know that peeling all of those stickers has a bigger benefit that a full sticker book page? 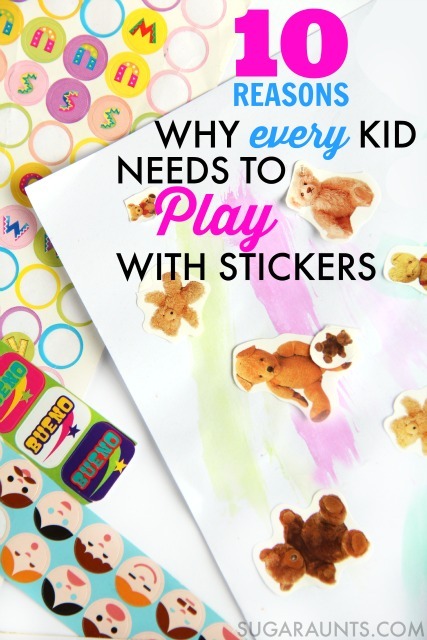 Playing with stickers can help kids with so many skill areas! They can even be an Occupational Therapist's secret weapon. Pulling a fresh sheet of stickers from the OT's treatment bag can bring on big smiles from kids of all ages. And the best news is, that the children don't even realize they are working on important developmental areas! When you see a sheet of stickers, what grabs your attention? Maybe it's the brightest sticker on the sheet, or maybe it's a special character. 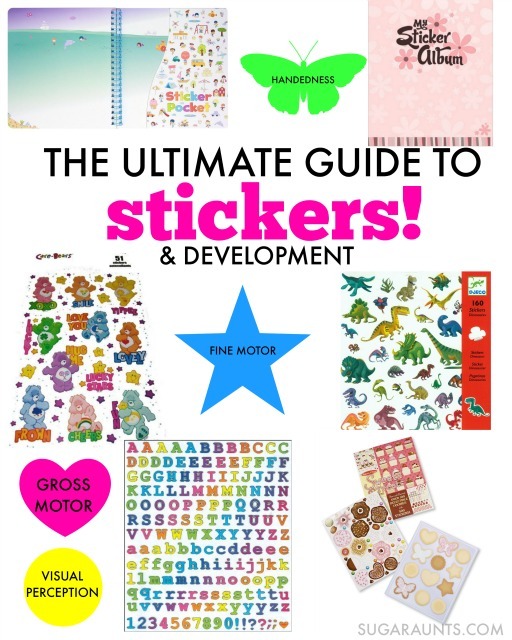 Whatever it is that brings you sticker joy, they all are great for developmental areas. 1. Neat Pincer Grasp. Stickers are a fine motor powerhouse. Peeling the sticky little pictures requires a neat pincer grasp in order to pull up the edge of a sticker from a sticker sheet. The very tips of the fingers are needed to grip such a small area. For some kids, grasping just the edge of a single sheet of paper is quite difficult. Working with stickers is a great way to practice neat pincer grasp for skills like picking up small beads, string, or a sewing needle. Extend the skill: Work on neat pincer grasp by peeling stickers of different sizes. Smaller stickers will be more difficult to peel. Place stickers on strips of masking tape and other surfaces and and peel the stickers up. Then, work on grasp by placing the stickers down on different surfaces. Stick the stickers on paper taped to a wall to encourage an efficient wrist position. 2. Bilateral Hand Coordination. It's an essential skill for so many functional tasks. Zippering a coat, cutting with scissors, and handwriting are all activities that require bilateral hand coordination. Peeling stickers requires tow hands as you hold the sheet with one hand and peel with the dominant hand. Both hands are involved in the work and doing different tasks. Extend the skill: Use stickers to work on bilateral hand coordination by using very large pieces of paper and very small sheets of paper. Show your child how to hold the sticker sheet in various positions. 3. Visual Scanning. Visual scanning is required for skills like reading, writing, searching for an item in a crowded room, and visually scanning the environment. Kids can scan a sticker sheet to peel off the sticker that they want. Extend the skill: Position stickers all over a page. Ask the child to look for a specific sticker that you describe. 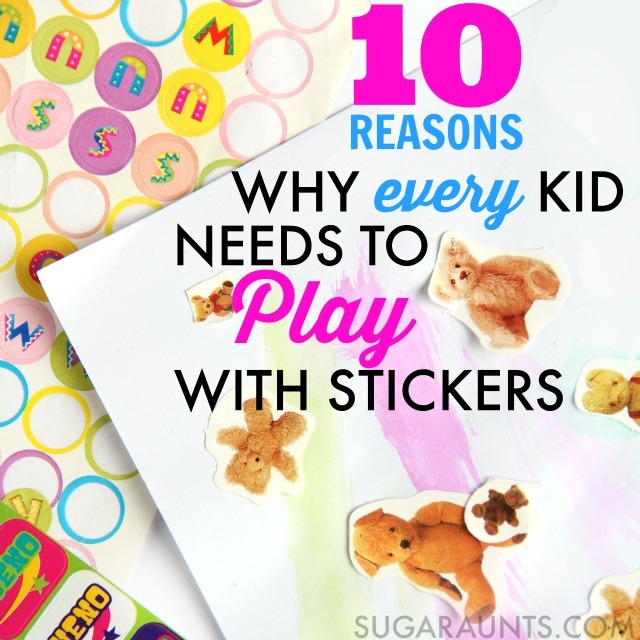 They can connect stickers with a crayon, or cut the paper along a line stickers. Position stickers all over a wall and work on visual scanning on a large scale as they look for specific stickers. Add in a flashlight and have the child scan for stickers with the light. 4. Spatial Awareness. 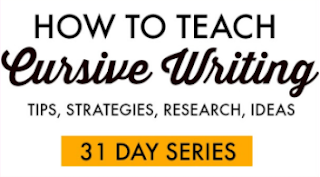 Difficulties with spatial awareness can make reading writing, and functioning in all daily tasks practically impossible. 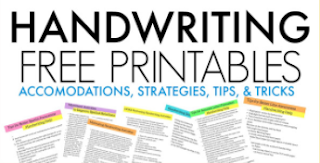 Kids may write with sloppy handwriting or have trouble with organizing their body in space. Use stickers as a visual cue for spatial awareness. Kids can see the sticker's bright color and can use it as a visual cue for where to start writing on a page, how big to form letters, where to stop in the hallway of lockers, where to place folders in a desk, where to place coats in the closet. The use of stickers in this area are limitless! Extend the activity: Position stickers on the left margin of a paper for kids who need help with writing. Stickers can provide a cue for letter size, too. Use stickers in a large scale maze by sticking them on chairs, walls, and floors. Kids can hop or jump over stickers or go around, and touch stickers while working on spatial awareness. 5. Sensory Exploration. Explore scents with scratch and sniff stickers. Discover textures of smooth, puffy, scratchy, and fuzzy stickers. Kids are very motivated by stickers, too. A sticker can be used as a reward for a child who touches a messy sensory bin or participates in difficult therapy treatment activities. Extend the activity: Work on proprioception to the hands with stickers. Use stickers in a mess-free sensory play activity. 6. Handedness. Kids often times have trouble learning which hand is which. They will switch hands when writing and can put their shoes on the wrong feet. Use stickers as a visual cue in learning left from right both on their body and off. One sticker can be stuck to just one shoe to help a child learn to put their shoes on the correct feet. You can put a sticker on the top of a child's coat to teach them which way is up. Extend the activity: When practicing scissor skills, place a sticker on the side of the paper the child should hold. 7. Separation of the two sides of the hand. Using the thumb side of the hand while bending the pinkie side of the hand in stability defines separation of the two sides of the hand. This is needed for tripod grasp and in-hand manipulation as well as gross grasp and power grip strength. Use stickers to work on this by placing a sticker in the child's palm. They can bend the pinkie, ring finger, and middle finger down to cover up the sticker while using the pointer finger and thumb in fine motor tasks. Extend the activity: Place a small object like a cotton ball in the hand while using the thumb and pointer finger to pick up stickers. Stack stickers in a pile by placing them on top of one another. Use a sticker on the tip of a pencil to show kids where to pinch the pencil when sing a tripod grasp. 8. Hand Strength. How can something as small as a sticker work on hand strength? 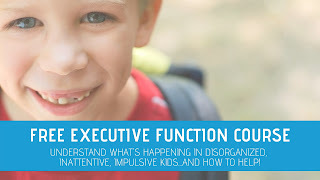 Children need strength in the small muscles of their hands in order to have endurance in coloring, using an open web space when holding a pencil, and when managing buttons and snaps on clothing. Kids can use stickers to build the strength of the intrinsic hand muscles by peeling stickers from resistive surfaces. Extend the activity: Place stickers on cloth like couches or carpeting and ask your child to unstick the stickers without ripping them. They will need to use the intrinsic muscles and defined arches of the hand to pull them up. 9. Body Awareness. Toddlers can work on naming their body parts by sticking stickers on feet, and other parts. Children with difficulty in sequencing might have trouble knowing if a sock or shoe goes on their feet first. Use stickers to help with organizing and positioning on the body. Extend the activity: Place stickers on feet, hands, arms, and back. Ask your child to touch certain body parts in a specific order. Work on getting faster. Toddlers can practice naming body parts by trying to peel off a sticker stuck to their wrist as you say "wrist". 10. Gross Motor Development. Crossing midline, jumping, hopping, skipping, and jumping jacks are gross motor tasks that can be difficult or some kids. Use stickers as a visual cue or obstacle in practicing these areas. Extend the activity: Place stickers on each knee. Ask your child to touch the right knee's sticker with their left hand and the left knee's sticker with their right hand. Stick stickers high on walls as they try to jump up to touch them with outstretched hands. 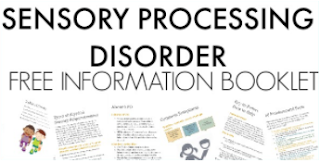 Literacy, organization, sequencing, problem solving, self-confidence, language development, mathematics, creativity, sense of accomplishment, stress reduction, goal setting, and socializing. What are your favorite ways to play with stickers? So, get your child involved with sticker collections to work on all of these developmental areas. And, you'll get to relive your childhood with the scratch-and-sniff, fuzzy, hologram, puffy stickers! Every kid needs a sticker collection book! This My Sticker Album has illustrated pages for sticker collections. Try this Re-Usable Sticker Book to stick and re-stick stickers. There are stickers for every theme, character, or interest out there. From Dinosaur Stickers , to Cupcake Stickers ...there is something for everyone! 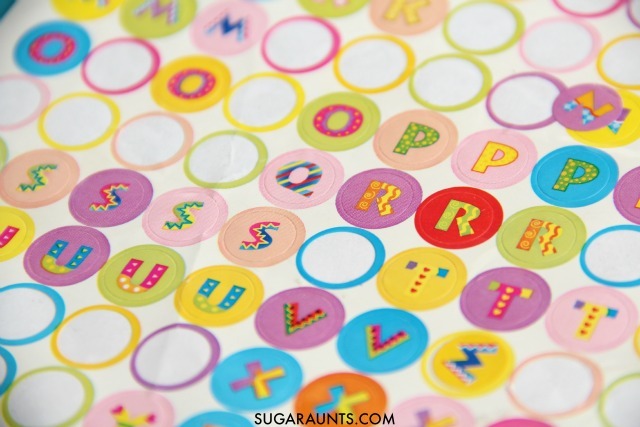 I love these Alphabet stickers for name building, letter identification, and spelling word practice. What stickers do you need in your sticker collection? Love it? Share this post on Facebook! Want to see more? Sign up to receive a newsletter with creative ways to develop skills in your little one. Sign up here.